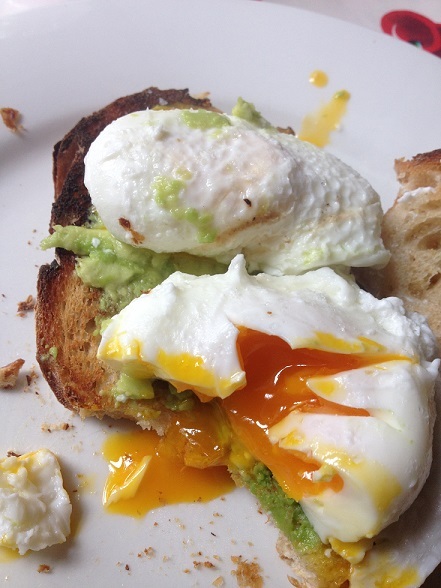 Farmer Brown’s Free Range Eggs is a locally owned family business producing free range ‘pastured’ eggs. 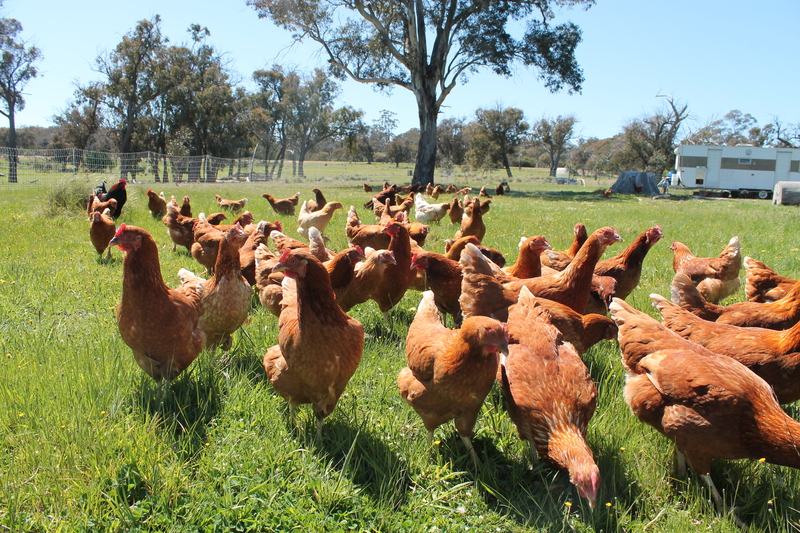 The eggs are produced on a 20 hectare property in the Hall region of ACT, off Wallaroo Road. 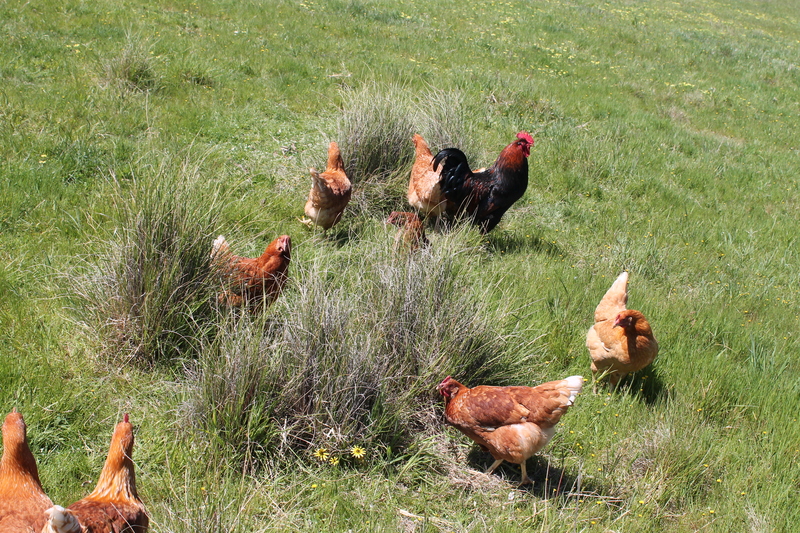 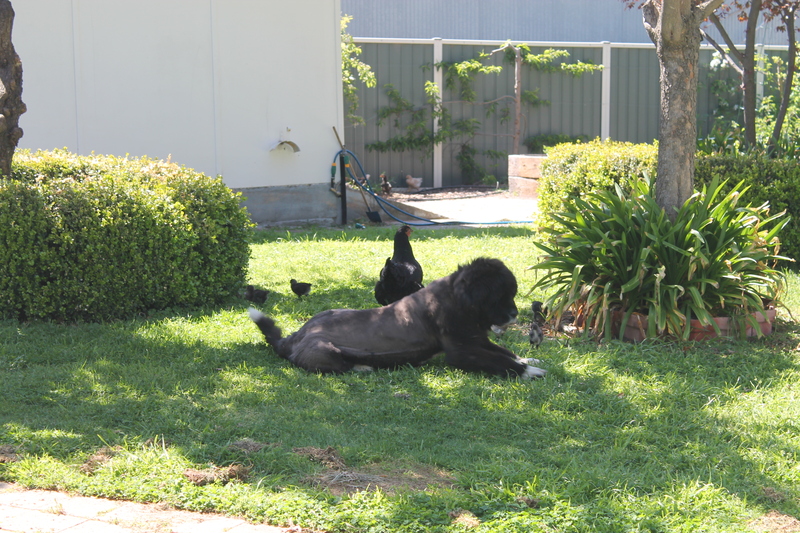 The hens have free roaming access to pastures, allowing them to do what chickens love to do, such as foraging for grass and insects, and dust bathing. 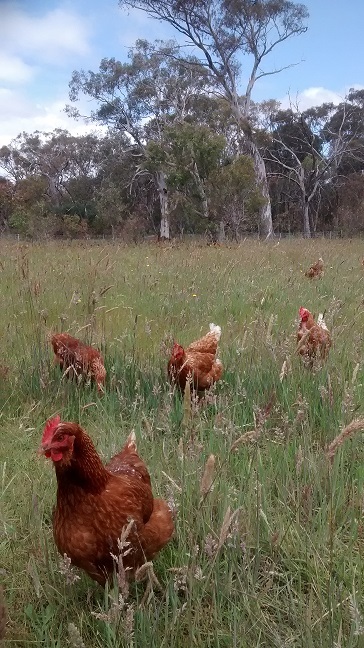 Our girls have plenty of space with a density well under 100 hens per hectare. 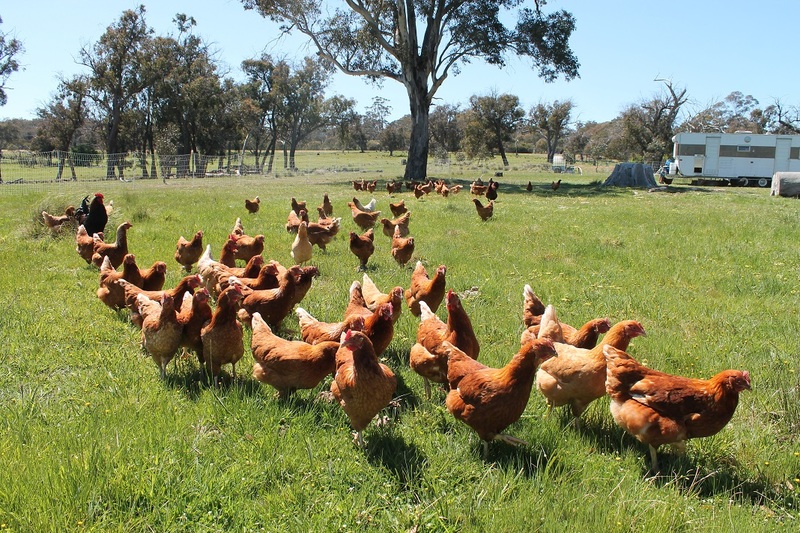 The Brown family of Hall have a long history of traditional free range egg production, being the major supplier in the Canberra region from the 1940’s to 1980’s (pre caged eggs). 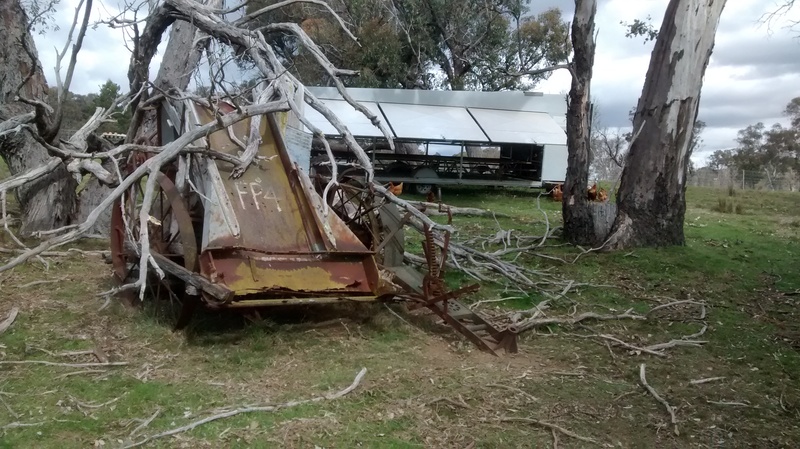 We are building upon those traditions by combining them with modern sustainable and humane farming techniques incorporating innovative ideas, such as the recycling of waste food, to create a more sustainable Canberra region. 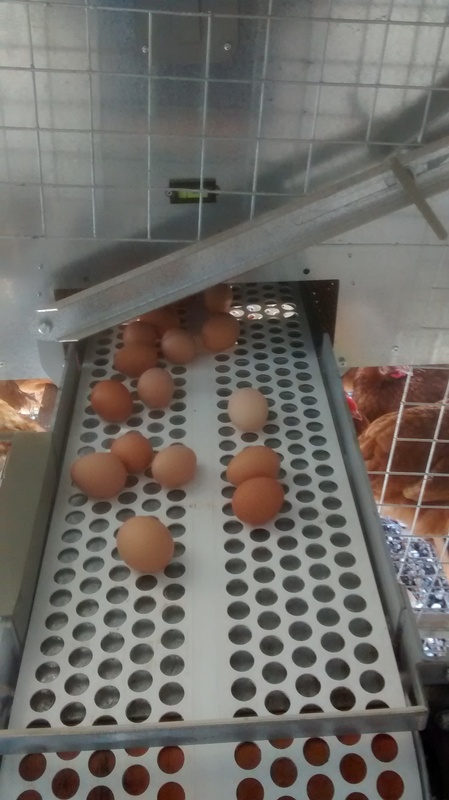 Why choose our free range eggs? 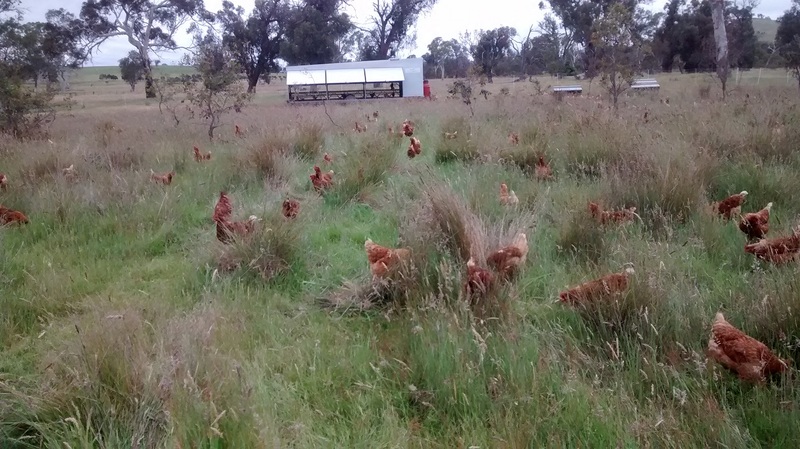 Happy Hens – animal welfare. 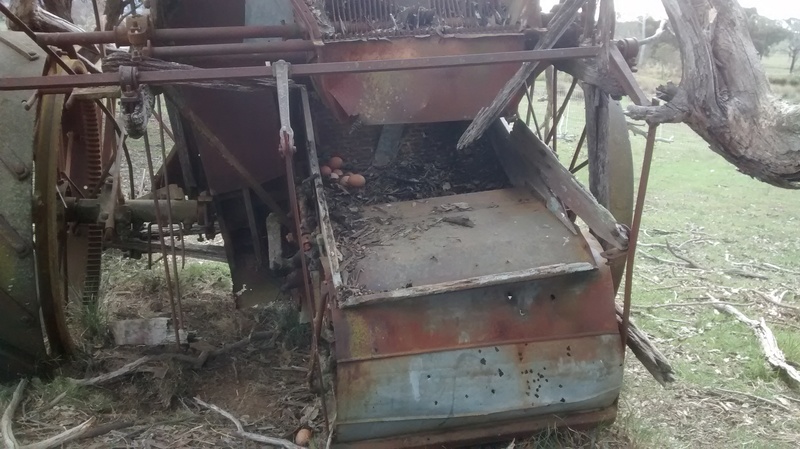 Recycling of waste foods – reducing greenhouse gases, reducing landfill, recycling the embodied energy put into producing the food. 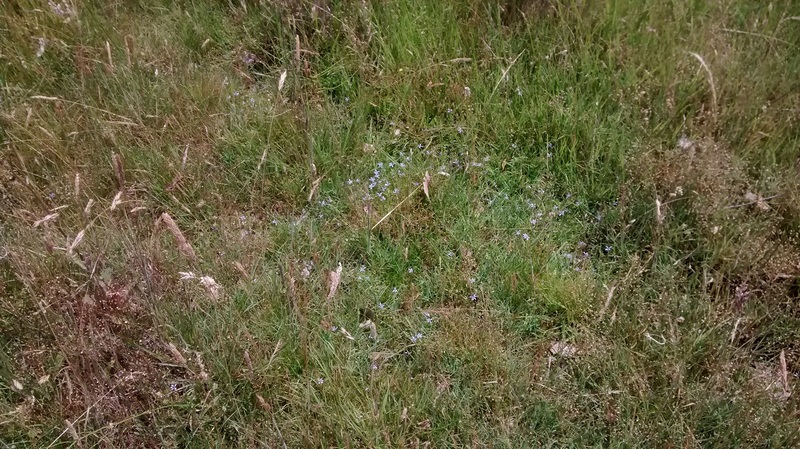 Antibiotic and chemical free – rotating pasture eliminates disease. 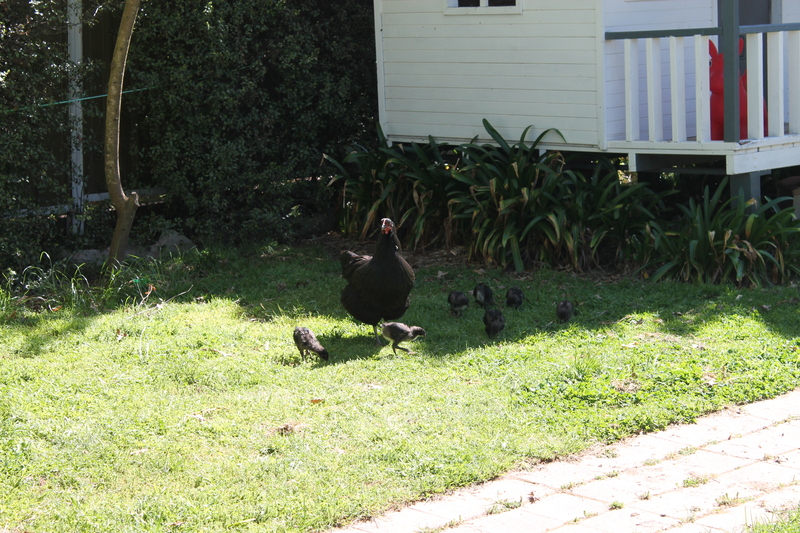 Locally family owned and run - helping your local economy.